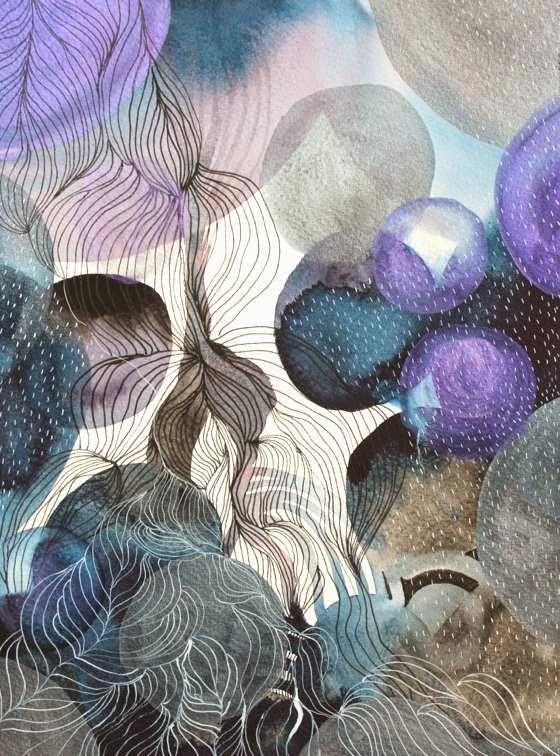 Helen Wells is an artist who works in mixed media St Leonards, on the south coast of England. 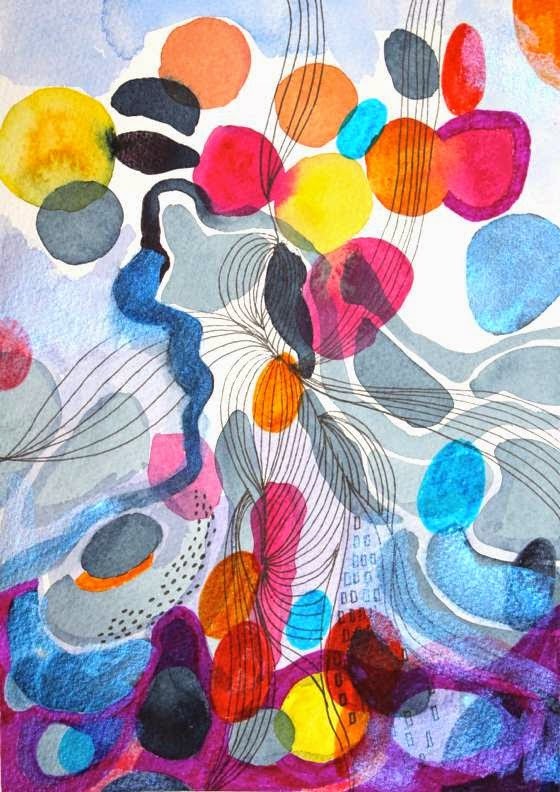 Helen's work is complex, rich in organic forms. 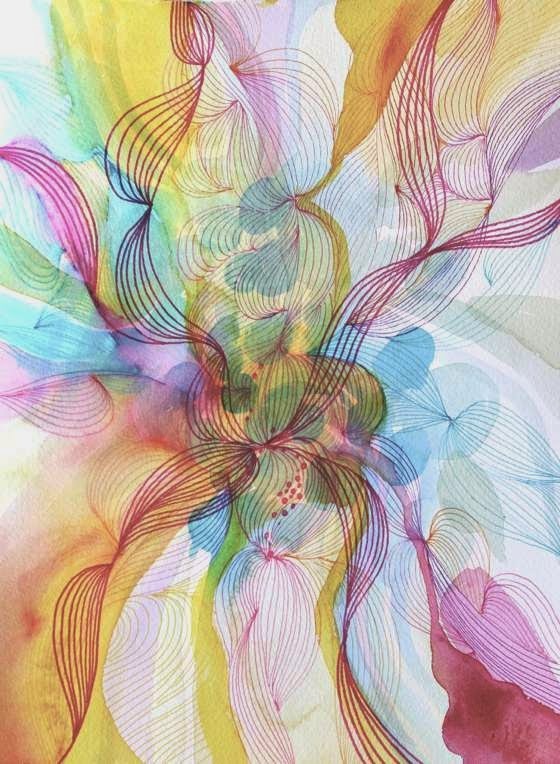 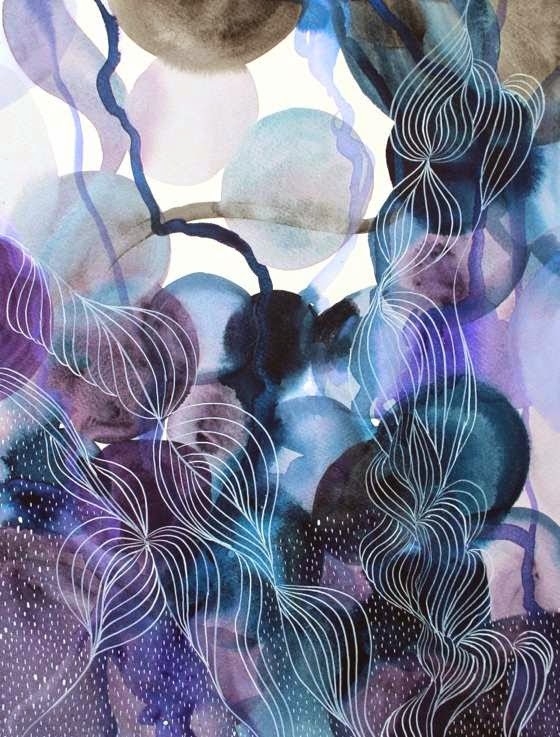 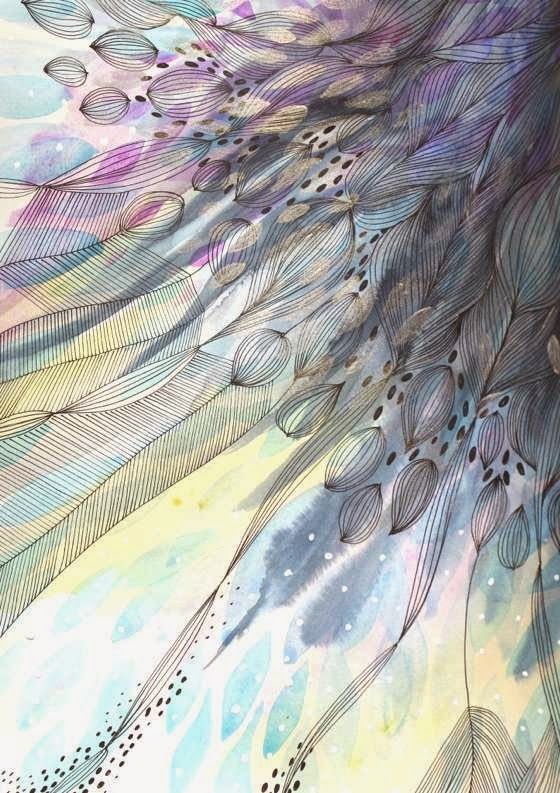 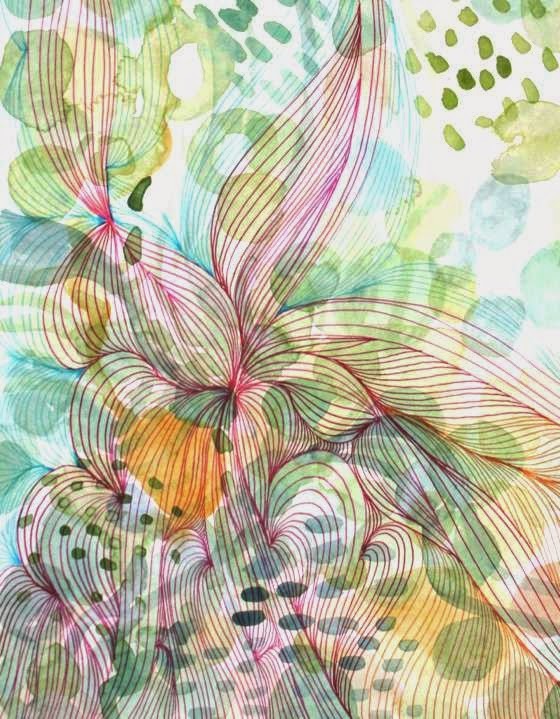 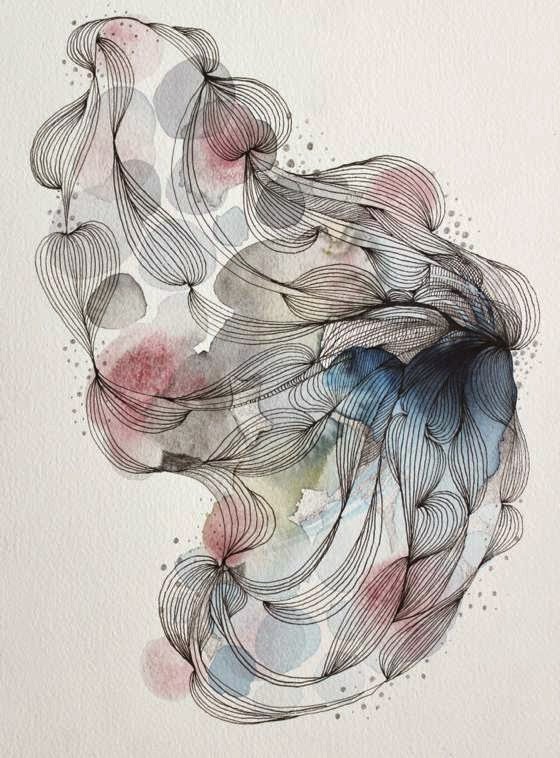 With more levels, fragments of natural elements and decorative details, her abstract works reminiscent of the elements of the natural world or magical other-worlds. 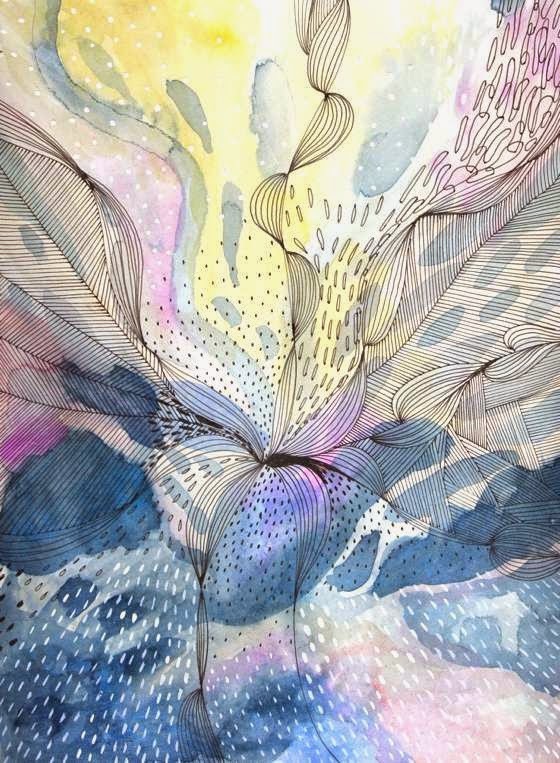 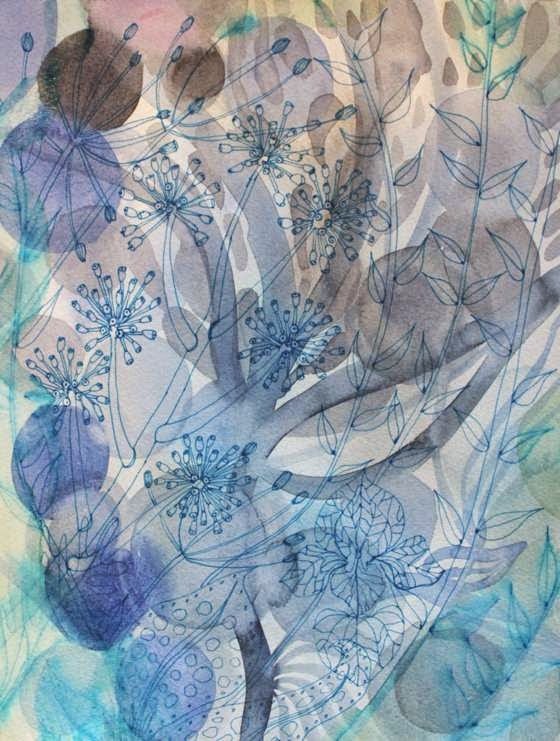 Helen often combines mediums such as ink, paint and paper to create works of art truly fascinating. 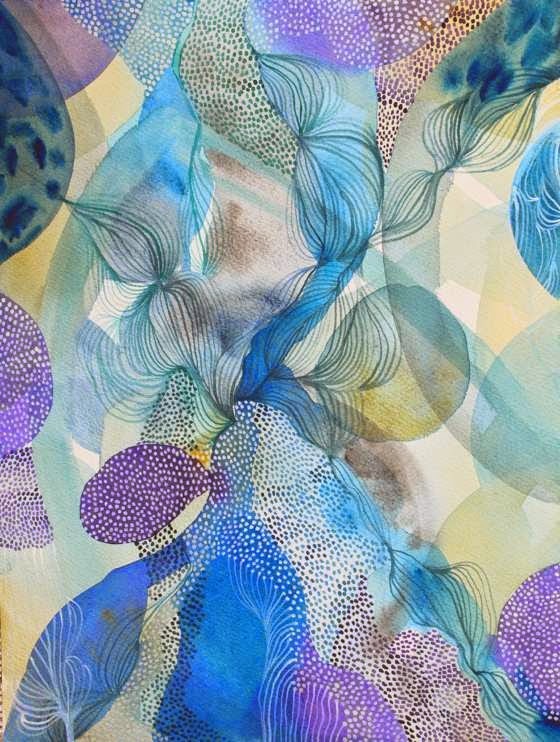 Her works are in private collections around the world, from Australia to the United States. 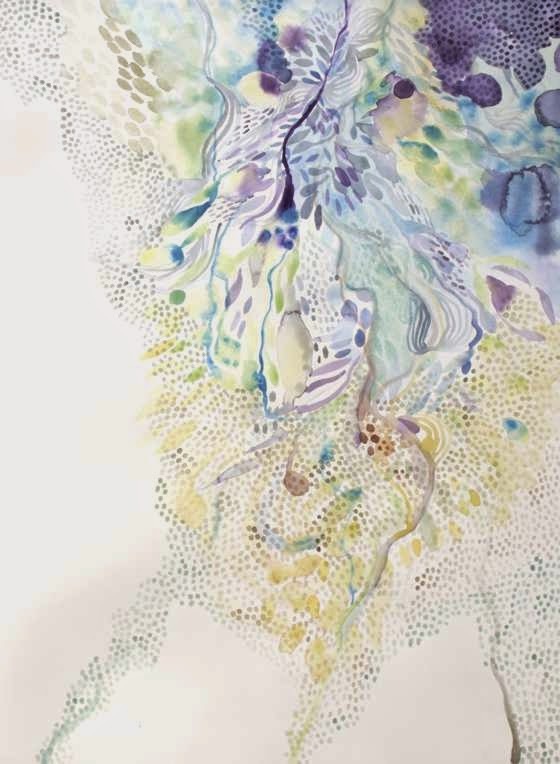 Thanks to winning the competition "Winsor and Newton Watercolour's Revolution", one of her watercolor was in exhibition at the Saatchi Gallery in London.